We’re surprised it hadn’t happened already. 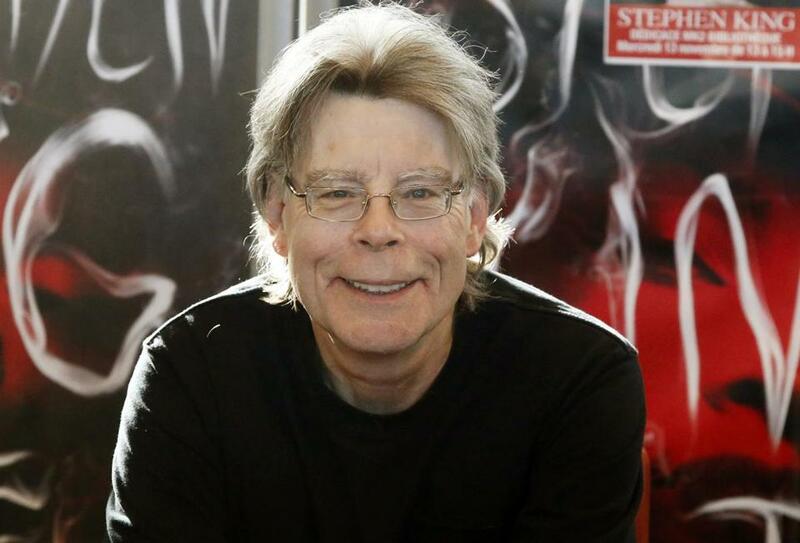 We’re talking about President Donald Trump blocking Stephen King on Twitter. Tuesday, the best-selling author from Bangor feigned disappointment that the Donald has decided to bar him from seeing his tweets. Considering how often King has criticized Trump on Twitter, it’s not that surprising that the president is blocking the author. King, who received the National Medal of Arts from Barack Obama in 2015, joins a growing number of Twitter users who say they’ve been blocked by Trump. But no worries. “Harry Potter” author J.K. Rowling said she’ll keep an eye on the president for King. Here are just a few examples of King’s tweets about the commander-in-chief. Just when you think Trump cannot possibly do anything more stupid than gun-running to the Saudis, he pulls out of the Paris Accords. OMG! Trump's been president 4 months today. Seems like 4 years. Trump releases classified info to the Russians. Not fake news; not liberal bias. Folks, HE'S DOING THIS TO HIMSELF.